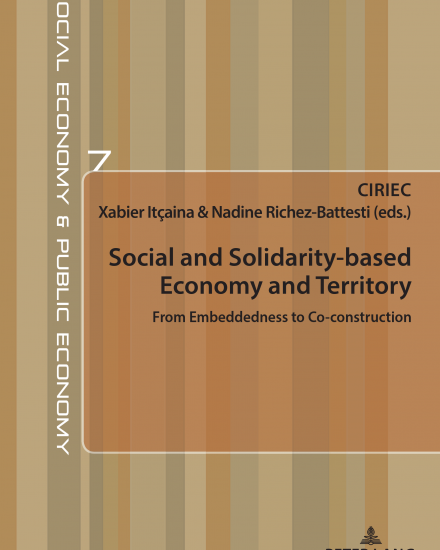 CIRIEC has a collection The Social Economy and Public Economics at the Peter Lang editor that brings books proposing, in an international comparative perspective, analysis of the economic activities of formal and informal organisations that aim to serve the “public/general interest” or broad “common welfare” of their societies. 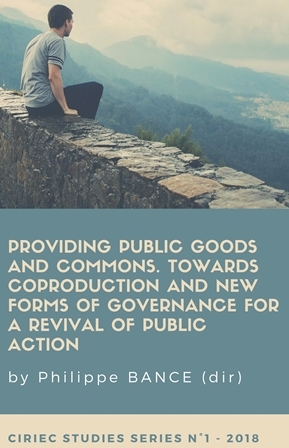 Diverse initiatives and a wide variety of organisational forms are concerned: public or private nonprofit organisations and services, social services, public utilities, regulatory rules and actions, public enterprises, local community and regional economic development bodies, cooperatives, mutualist enterprises, etc. 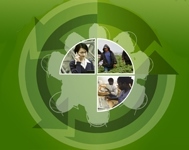 CIRIEC publishes through various vectors derived from its partnerships.